I was born in Orlando, FL grown up in a family of Vietnamese immigrants. 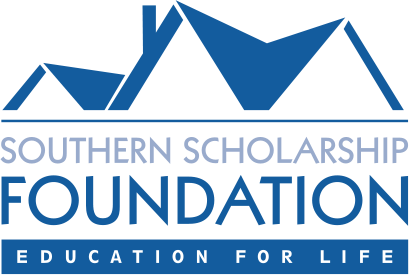 Attending the University of Florida was not possible without the Machen Florida opportunity scholars and southern scholarship foundation. Thinking back to when I applied to the Southern Scholarship Foundation; I definitely believe I found what I wanted to be my home for the rest of undergrad. The family vibe right when I get home from classes has allowed me to be understanding what everyone is going through. Besides the financial assistance, the scholarship housing has allowed me to cook even better and strive to be an overall cleaner person. SSF gave me a community of similar background people yet diverse in every other aspect of our lives. SSF has allowed me to change to a healthier lifestyle by allowing me to choose what I eat and a flexible distance from the gym. I definitely gained more weight which was my goal from my unhealthy low weight that I was at. My housemates also encouraged me to strive for my best such as on campus leadership and opportunities that would further my career goal. My house also gave me insight on all the different majors at the University of Florida considering I was quite lost in what I wanted to major in. My roommates also taught me that there is a way bigger environment at University of Florida rather than the typical clubs that I went to. 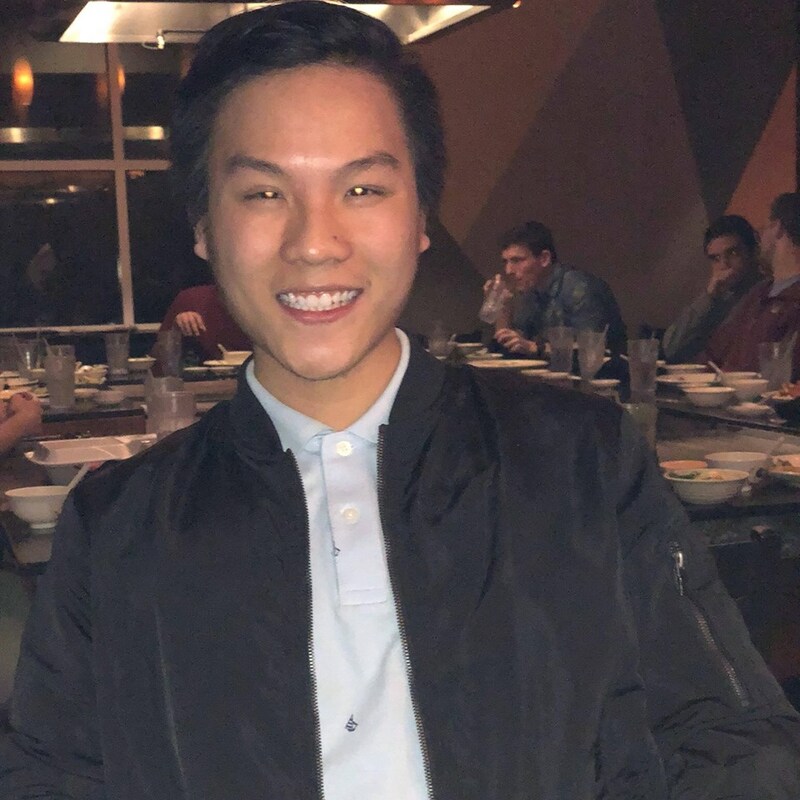 I saw my roommates being involved in active leadership in all these different clubs and organizations which led me to want to improve myself along the way too. Also, I would like to shout out to my roommate Gino for introducing me to photography as without him I wouldn’t have found out about this hobby. The term “education of life” really stands for itself in terms of its definition but also expands beyond what I would typical think. There is always more that you can learn in life and you’ll never get enough experience. SSF has given me the opportunity to learn more about myself, my community, and lead to a better life in general. The lifelong friends that I have gained by sharing our college experience with each other has only further developed my love for SSF. I can’t wait to experience more with the incoming SSF residents and further establish the SSF community by contributing to this great foundation. I also wish to carry on the legacy by meeting all the old and graduating members of the SSF residency knowing that there is always a community and home that is there to welcome them back. SSF was always more than just a scholarship as it was an opportunity to meet lifelong friendships. I would like to personally thank everyone on the staff of SSF and all the donors contributing to this wonderful foundation to allow more opportunities for low income students. Without you, our lives would’ve been very different and you’ve impacted us in more ways you can imagine.